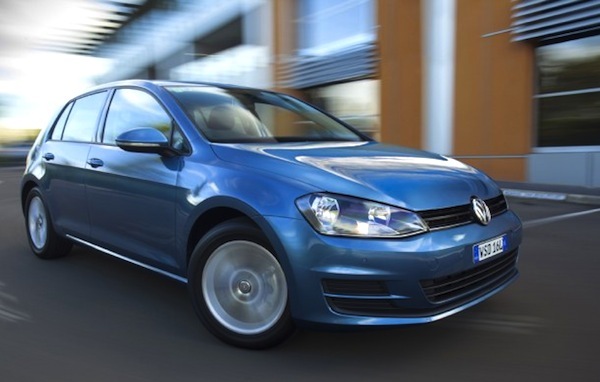 The VW Golf is the third best-selling car in Northern Ireland this year. Thanks to SMMT, I can give you a Full Year ranking for Northern Ireland for the first time on BSCB. The new car market is up a solid 10% on 2012 to 52,460 registrations here, and like in the UK overall the Ford Fiesta and Focus are the two best-selling models in the nation albeit with weaker market shares: 4.4% and 3.5% respectively vs. 5.4% and 3.9% in the UK. The VW Golf is up from #5 in the UK to a brilliant third place in Northern Ireland thanks to 1,774 sales and 3.4% share, only 60 units off the Focus! Full Year 2013 Top 10 models Ranking Table below. 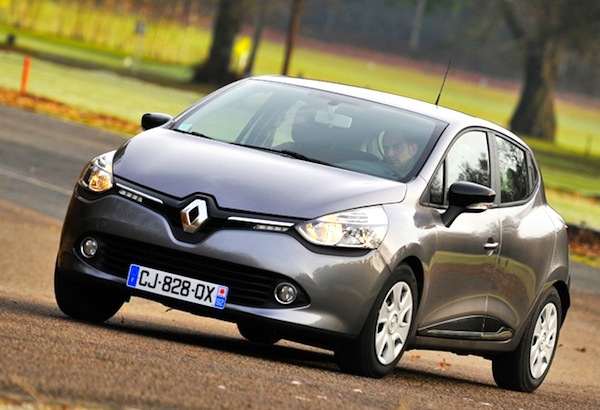 Scotland / Wales / N Ireland / England (UK) November 2013: First Top 10 rankings for the Dacia Sandero! next post: Scotland-Northern Ireland-Wales-England (UK) January 2014: Seat Ibiza almost tops one nation!